Sometimes you can’t tell one week from the other. That can be because your calendar is filled to the brim, but it can also be that the news you read feels like more of the same. 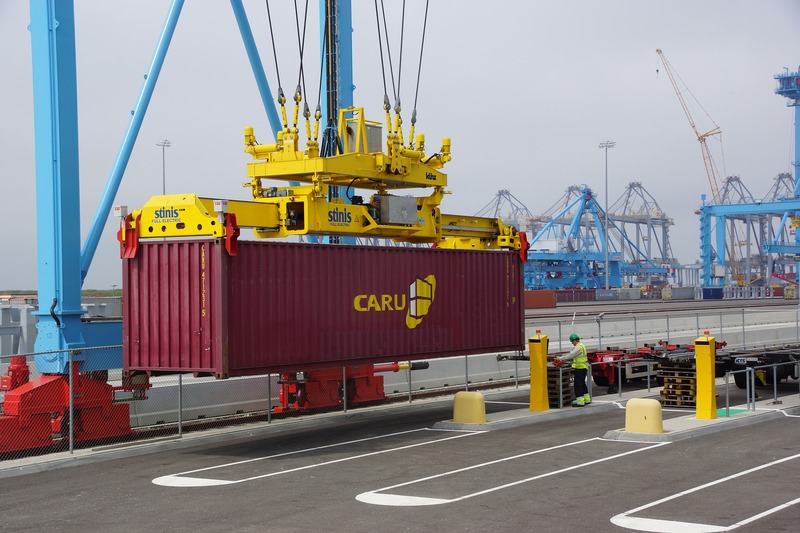 At Cogoport we make booking a container more efficient. Moving containers around the port and on and off ships needs to be more efficient as well. 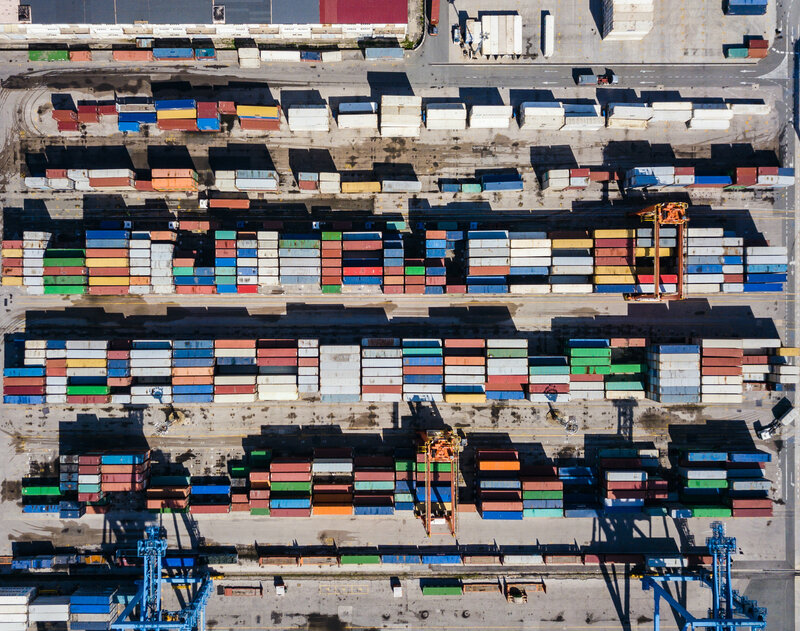 As the rise in competition between carriers is driving down the revenue per container, these carriers are pressuring ports to improve efficiency in terminal operations. Automation seems to be the key. An interesting study came out done by PwC: “The Era of Digitized Trucking: Charting Your Transformation to a New Business Model.” It made me think of digitizing shipping and how that changes business models as well. More on that in a future post. “The U.K.'s Maritime & Coastguard Agency (MCA) and Department for Transport will study new ways of regulating the autonomous and smart shipping industries to help them deliver new technologies to the traditional maritime sector. The £1 million (US $1.3 million) grant will underwrite a new Maritime Autonomy Regulation Lab, where regulators, academics and industry representatives will investigate the best methods for regulating vessels operated remotely and autonomously. The global autonomous shipping industry is predicted to grow into a $136 billion behemoth by 2030, according to U.K. maritime regulators." “Anecdotal reports from The Loadstar’s sources refer to a “sharp dip” in load factors on the route in the two weeks leading up the national factory shutdown, from a peak season high of over 95% to below 90%. 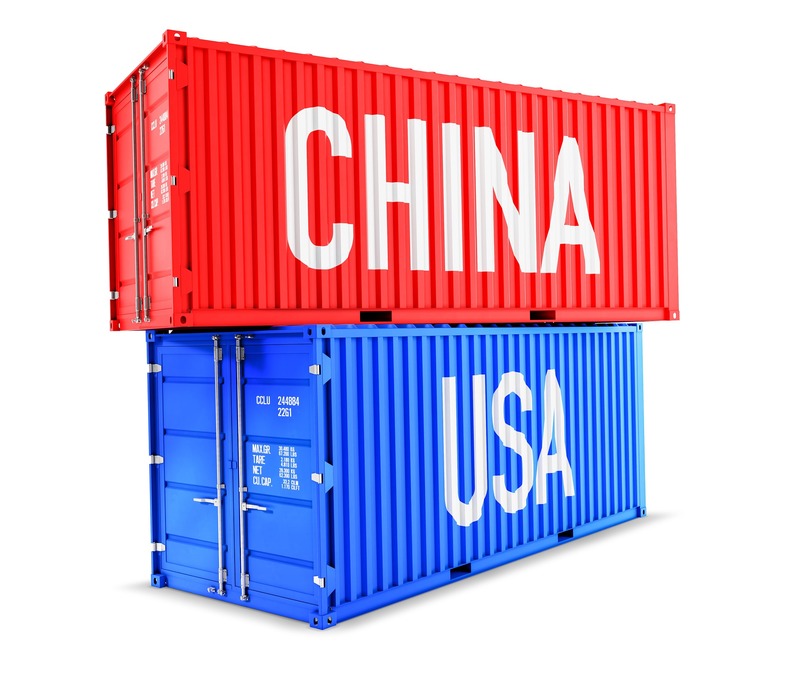 “Despite tariffs on billions of dollars worth of imports coming in from China, imports at U.S. container ports are expected to stay at "near record levels," the National Retail Federation (NRF) and Hackett Associates said. 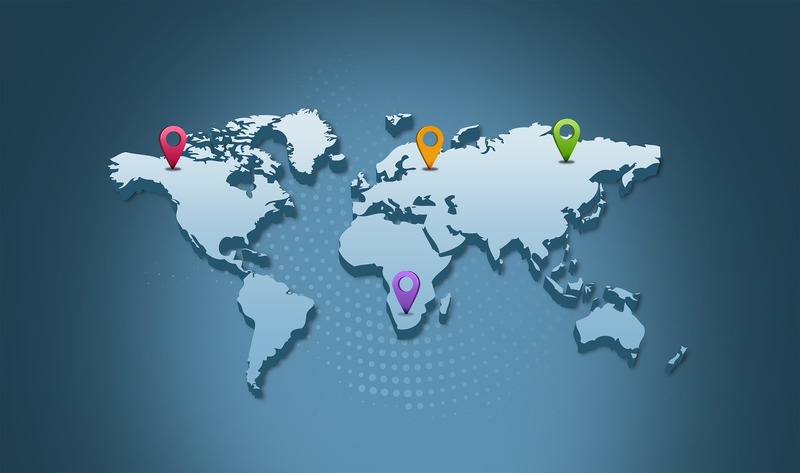 “The US-China trade war has seemed “positive” for transpacific shipping lines, so far, with importers rushing to beat tariff deadlines.